Daily face wash for normal to dry skin and the most sensitive. 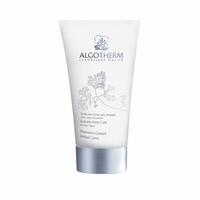 Gently lathers the skin whilst removing dirt and impurities. Can also be used as an effective make up remover. 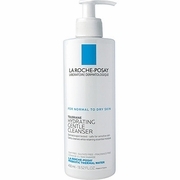 A wash off cleanser that retains moisture and leaves the skin hydrated. Use daily, morning and/or evening on the face and body. 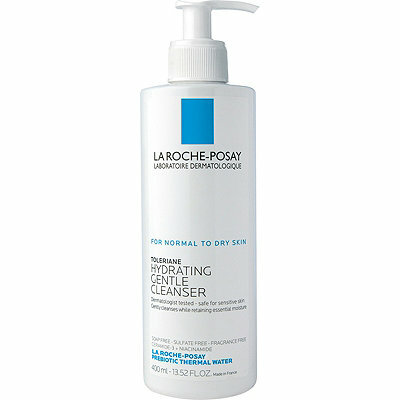 Formulated with La Roche-Posay Prebiotic Thermal Water, Ceramide-3, Niacinamide, and Glycerin. Free of, soap, sulfate, oil, fragrance and paraben. Non comedogenic. Allergy tested. 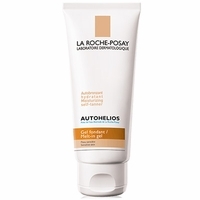 Ingredients: Aqua / Water / Eau (La Roche-Posay Prebiotic Thermal Water), Glycerin, Pentaerythrityl Tetraethylhexanoate, Propylene Glycol, Ammonium Polyacryloyldimethyl Taurate, Polysorbate 60, Ceramide Np, Niacinamide, Sodium Chloride, Coco-Betaine, Disodium Edta, Caprylyl Glycol, Panthenol, T-Butyl Alcohol, Tocopherol.